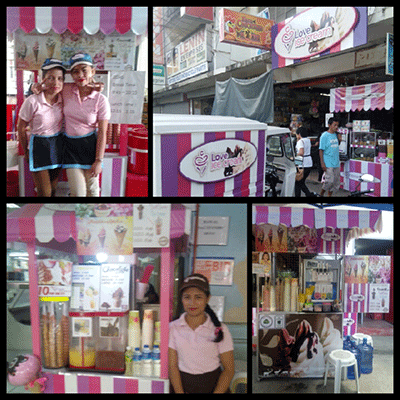 I Love Ice Cream is a premium quality soft serve ice cream parlor. It is always a profitable investment as it is now the top choice of every individual. Who doesn’t love ice cream? Children and adults alike love having it at any time of the day to refresh themselves especially when it is scorching hot, or they just want to have something as a snack or dessert. 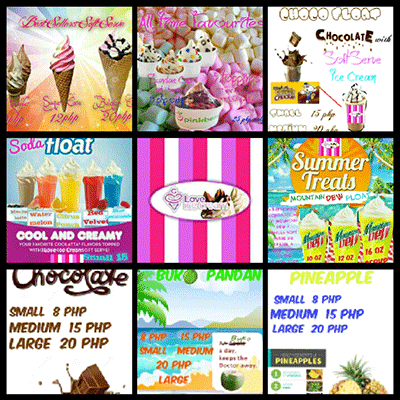 Ice cream comes in many different flavors: chocolate, vanilla, ube, cheese, mango, strawberry.. name it! 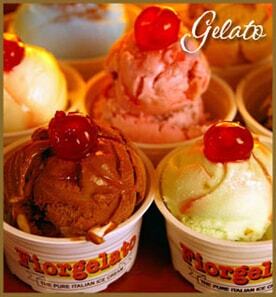 Ice cream makes our life sweeter and refreshing indeed especially when it is shared with your friends or loved ones. A dull meeting or the like will be brightened up instantly the moment ice cream is served! I love ice Cream’s products are not only refreshing, they are reasonably priced, well presented and taste really good so customers won’t regret the experience! 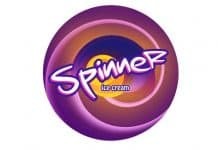 Most soft ice cream franchises do great business in the Philippines due to our hot climate nearly all year round and our soft ice cream season never goes out of fad (ever)!!! 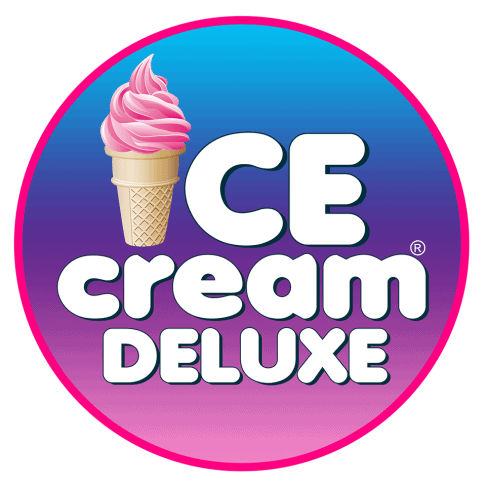 Thus, overall profile of I Love Ice Cream brand which is possibly giving tough competition to the top ice cream franchises clearly reveals that starting its franchise is a good choice for those entrepreneurs who want to start their franchise business with minimal investments. Flavors: mochalatte, watermelon, citrus punch, red velvet & blue lemonade. RETURN OF INVESTMENT (ROI) is within 3 to 4 months. 1 unit 3 nozzle (3 flavors) table top Heavy Duty Soft Ice Cream Machine. Pinoy Blizz Food Cart Franchise by JC Franchising Inc.